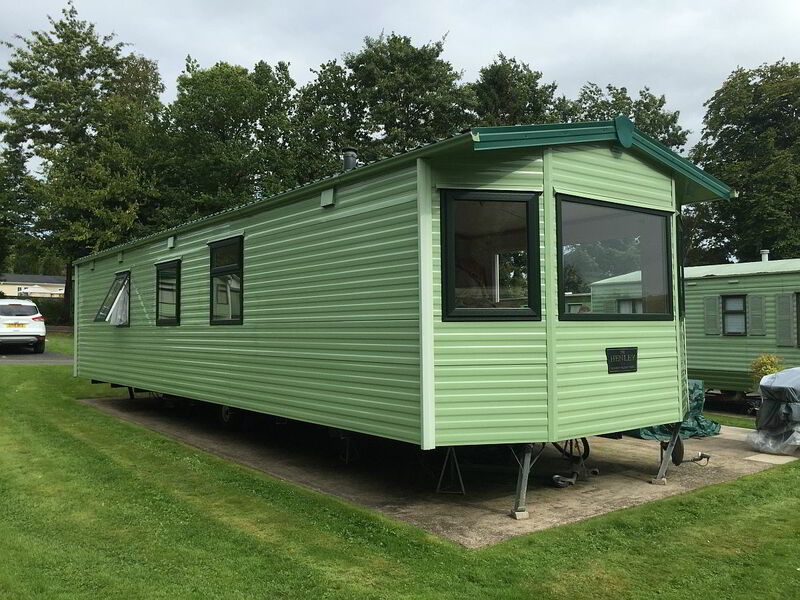 We specialise in installing slimline double glazing windows and doors into static caravans and park homes, our slim line upvc caravan double glazing windows and doors are designed and made specially for the static caravan and park home industry, we do not use domestic household windows and doors. 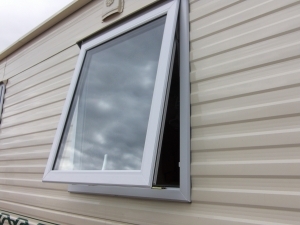 All our slimline double glazing windows are designed for the narrow sidewalls of static caravans they are fitted with 28mm double glazed sealed units and available in six profile colours. 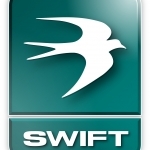 All doors come fitted with high security locking systems and toughened safety glass as standard. 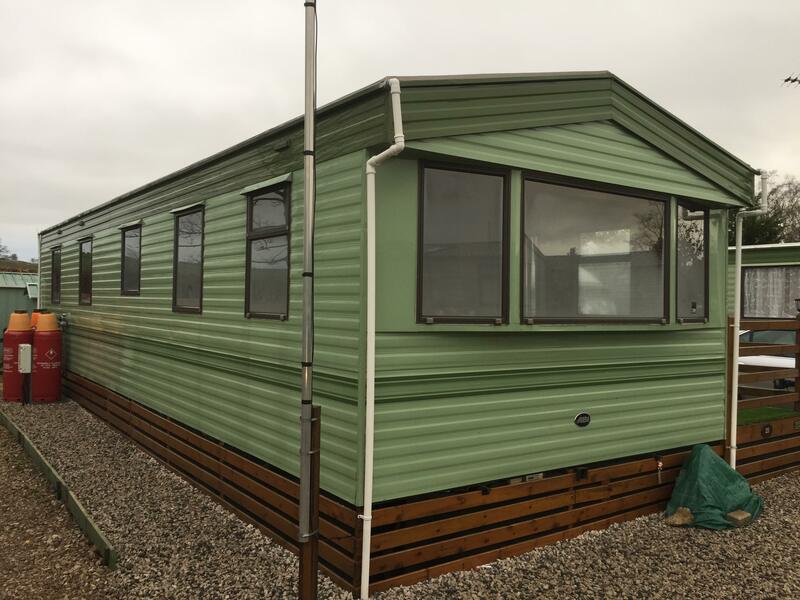 Caravan doors can be installed with different obscure glass designs and feature panels to suit everyone’s tastes, and are available in six different profile options, we also install stable, patio and French doors. 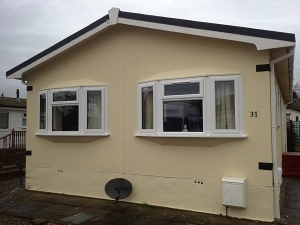 All our Parkhome Windows/Doors are specifically designed for Park Homes with an odd leg outer frame. 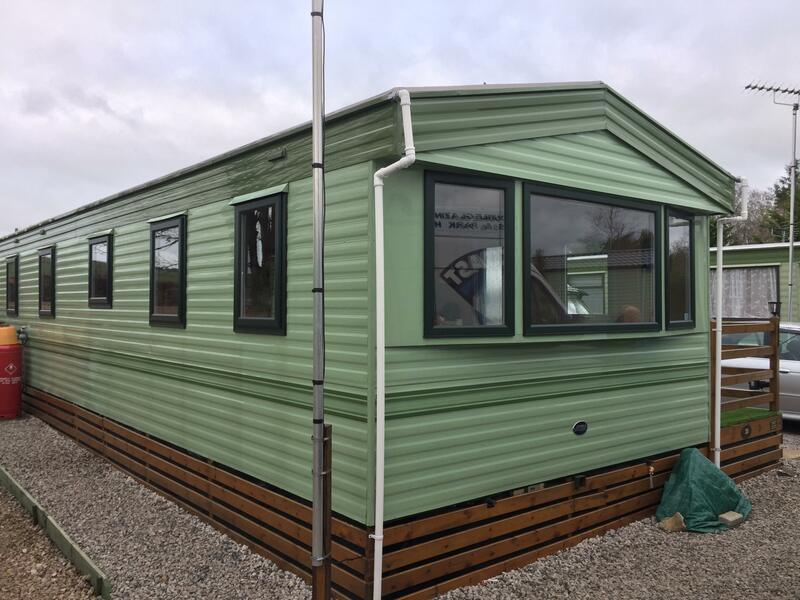 Our Parkhome windows and doors can be fitted in a range of profile colours and designs to compliment any Parkhome. 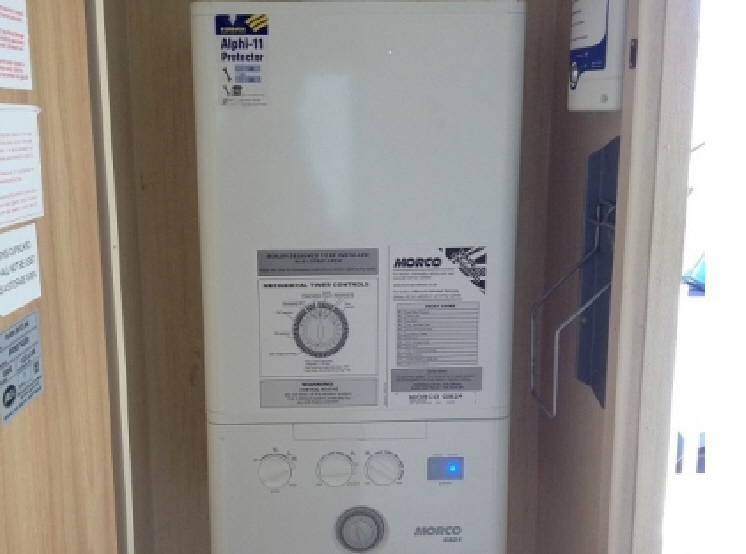 We supply all the whole range of Morco Central Heating products. A typical central heating installation would take one day to complete. Most people are happy with the layout and position of there caravans and would just like to have better windows and perhaps central heating like some of the more modern or more expensive caravans, well rather than spending a lot of money upgrading to a new van, why not install new double glazing windows and perhaps central heating it cost a fraction of what the cost would be to upgrade. 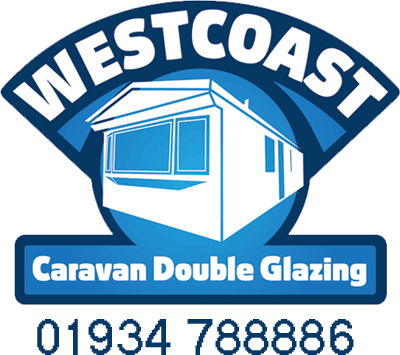 Our caravan double glazing windows and doors are made to measure for each static caravan in order to get a nice snug fit, our slimline static caravan double glazing windows can be glazed with leaded glass designs, Georgian bars and we have a huge selection of feature door panels for your static caravan entrance door. 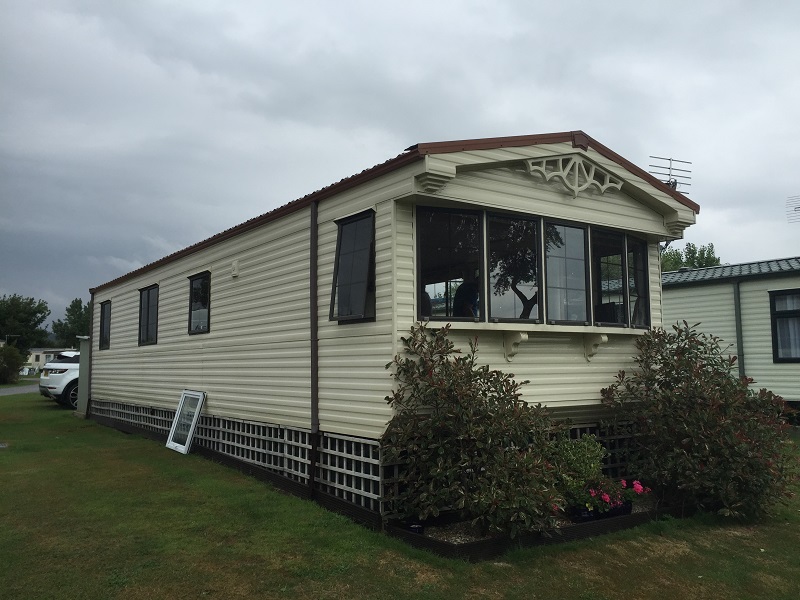 All our static caravan replacement double glazing windows and doors come fitted with high security locking systems as standard. 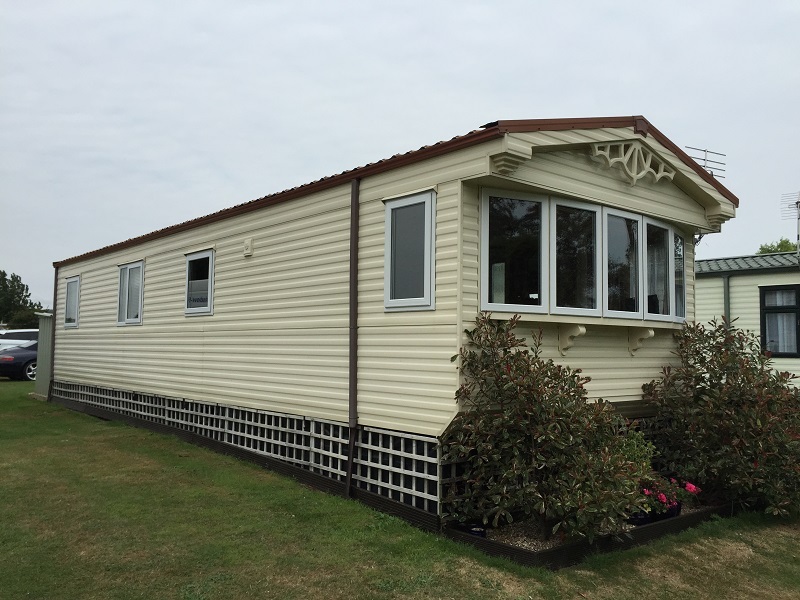 We install the Prolocked leisure home window system which is perfect for static caravans and park homes. 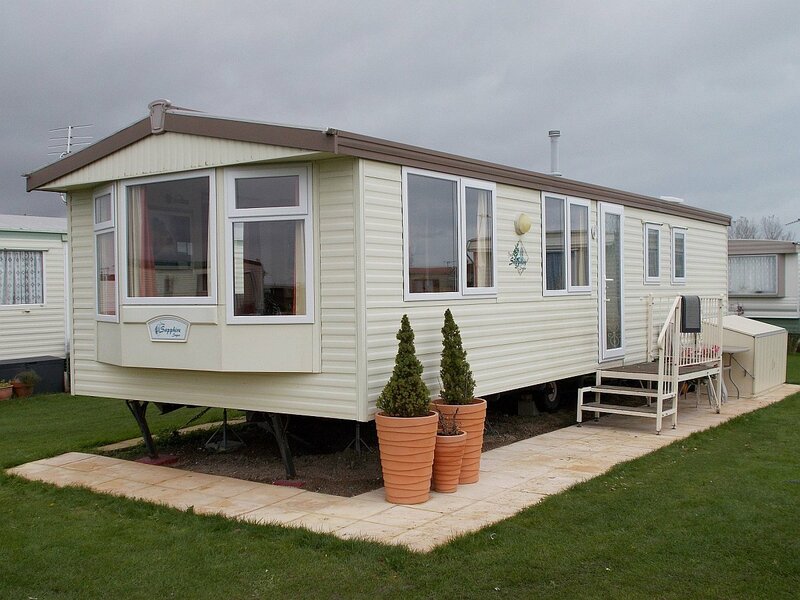 There slimline design has been developed to be installed into the narrow sidewalls of static caravans and park homes. 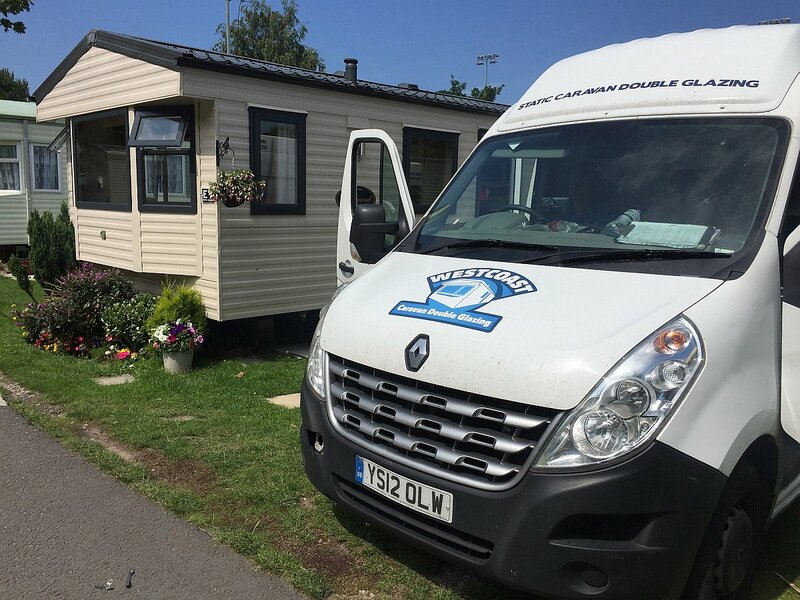 We cover the whole of England and Wales for the installation of static caravan double glazing windows and doors, we have carried out 100’s of installations in Devon, Cornwall, Dorset, Hampshire, Somerset, Wiltshire East Sussex, West Sussex, Kent, North Wales and South Wales as well as many other parts of the Uk including Yorkshire, Midlands, Cumbria, Lake district and Norfolk Call us for a free quotation. 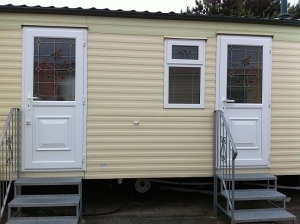 Most static caravans are made with 38mm or 42mm thickness sidewalls our double glazing windows and doors are designed to fit this popular wall thickness, most static caravans can be retrofitted with new upvc double glazing windows and doors most installations are completed in one day with no mess and no redecorating, Installing new double glazing windows and doors to your static caravan can not only improve the look of your caravan but it can also extend the life of the van on some sites, installing double glazing also reduces noise and reduces condensation. 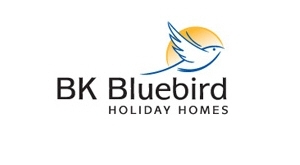 Call us for a free quotation on windows and doors for Mobile homes, Park homes and static caravans.